Vroom, vroom! 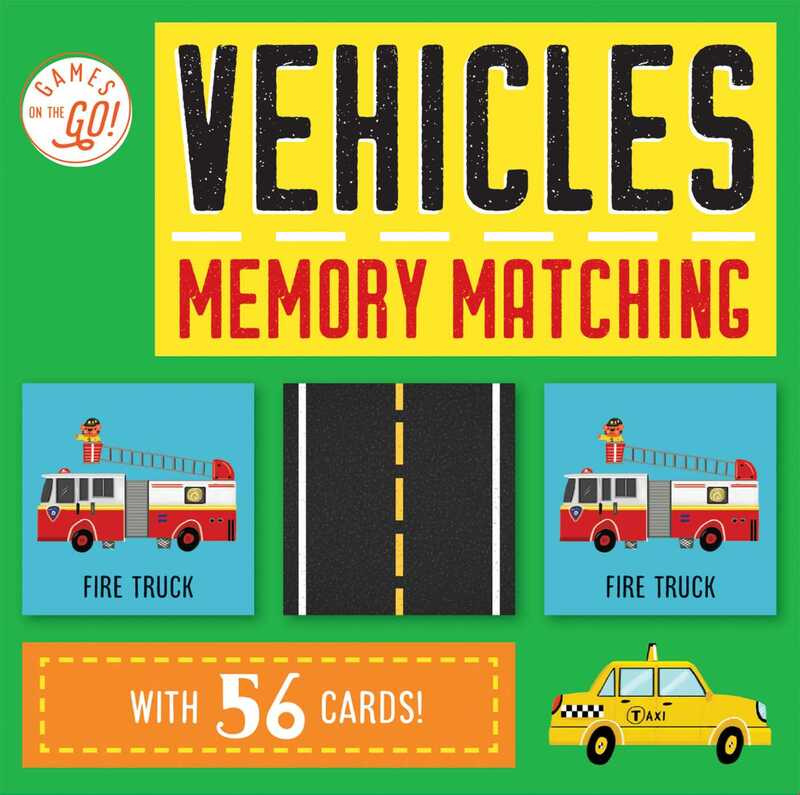 Master your memory by matching vehicles together in this fun game! Vroom, vroom! This fun and portable game is perfect for kids ages 3 and up and encourages playing together while sharpening memory and recognition skills. This box includes 56 cards with colorful vehicle illustrations just waiting to be matched! Maxine Lee-Mackie was born in Liverpool, Merseyside, where she still lives with her husband and their two boys. She taught a range of creative subjects before taking a step back to concentrate on her career as an author and illustrator. Caterpillar Books in the U.K. published her debut children’s book, Pi-Rat, in August 2013. Since then she has worked with international publishers on a wide range of books and gifts for children. More books in this series: Games on the Go!